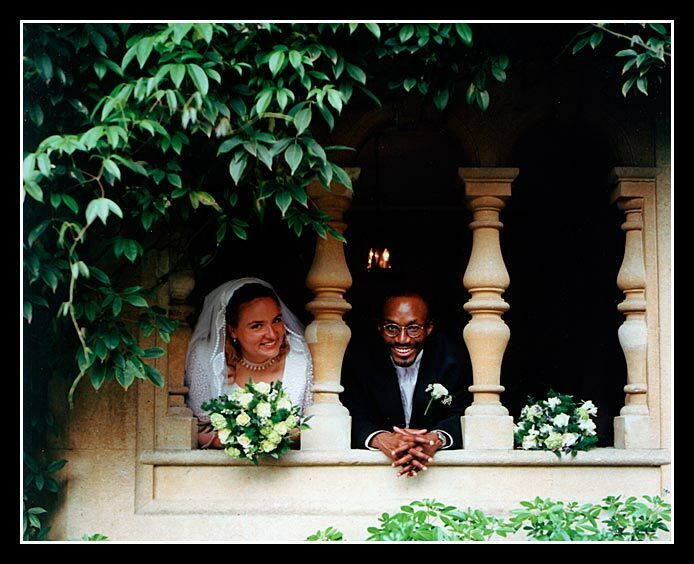 In May 2001 we had the pleasure of photographing Ebere & Nicole’s wedding at Warren House. 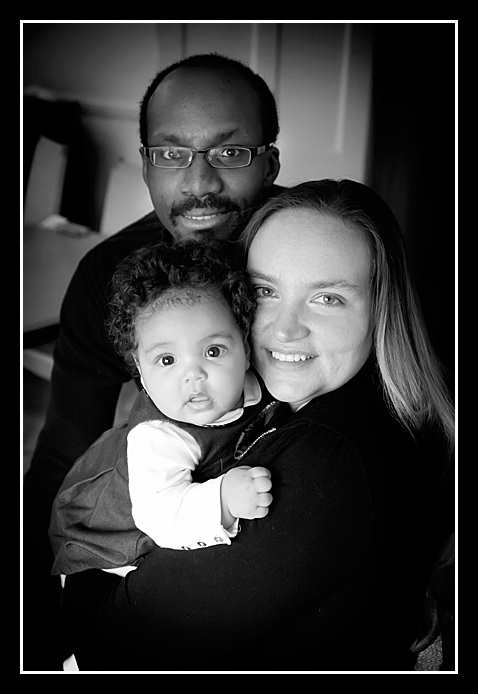 Through the years we’ve kept in touch and photographed other family events including our very first maternity shoot last year. Big congratulations to Ebere and Nicole and we look forward to seeing you all again soon.